It's no secret that Major League Baseball has proven themselves to be happy bullies regarding its trademarks. Between thinking it owns the letter 'W', forgetting that fair use exists, and its decision to bully amateur baseball leagues, the legal staff for MLB has shown that they can produce some really head-scratching moments. Which brings us to the present, in which Major League Baseball has asked for an extension to decide if it wants to oppose the new logo for Overwatch League, the eSports league dedicated to playing -- you guessed it -- Overwatch. As noted in a post on the website of law firm Morrison / Lee, the Overwatch League’s logo was approved for a trademark on March 28. Under the standard practice of the U.S. Patent and Trademark Office, this meant that any other parties with trademarks of their own had one month to respond to the logo—either to oppose it outright or to request more time to be able to oppose—before the logo’s trademark would actually be registered. 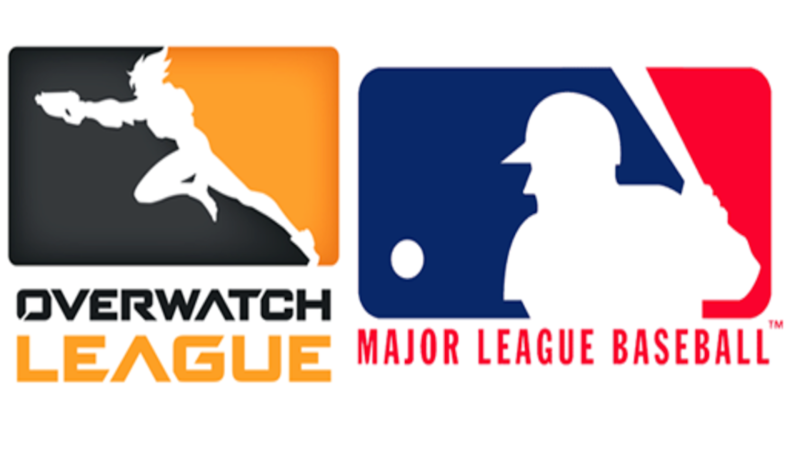 Just one day before the end of that 30-day window, MLB filed for a 90-day extension to investigate the likeness of the OverwatchLeague’s logo to its own and potentially oppose it. Their request was considered valid and they were granted the extension immediately. The extension expires in mere days, so we're all going to find out very soon if MLB thinks it should oppose the trademark for the following logo, helpfully placed next to the MLB logo so you can decide for yourself how confusing any of this is. So, let's just get the obvious out of the way: these logos look nothing alike and will not cause any confusion. Period. Other than having a white outline of a "player" of each sport separating two colors and some words on the bottom, there's nothing even similar here. The colors are different, the outlines are different, the names of the leagues are both different and specifically descriptive. Confusion is simply not going to be a thing in this case. But let's say you're not convinced. Fine. Please tell me if the following logo also confuses you. Of course it doesn't. 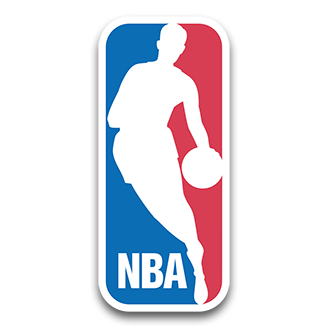 The NBA uses a logo with the same style and yet MLB is not at their throats over it. That's because this logo style for sports leagues is fairly standard and there hasn't been issues with confusion before. Perhaps as MLB's legal staff considers whether to oppose Overwatch League's logo, they'll happen to come across this post. If they do, I have but one bit of advice: don't. Of course it is confusing... look at the orientation of those logos!